A Journey Through The Chakras is a unique 3 part workshop in which to explore your understanding and knowledge of the chakras. During these workshops we will explore the seven main chakras or energy centres based along the spine through yoga, meditation & coaching. Chakras relate to the energetic parts of our being, yet they can be identified in the many ways in which we unconsciously choose live our daily lives. Throughout this 3 part workshop we will explore each chakra, how it shows up in your life, whilst learning to strengthen your energetic being through yoga, meditation & coaching tools. These technique can then act like a toolbox to support your journey through life. €180 early bird (available until the 9th of September) or €225 after the 9th of September. ge a positive view of experiences and teaches children (and adults) how to let go of negativity. Self esteem is built through children’s experiences so by enhancing positivity in their experiences, children’s sense of self is also enhanced and as a result, confidence is built. 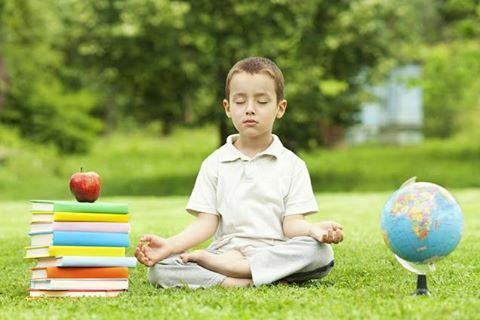 By learning mindfulness, children can learn to be more focused and concentrate better, again leading to more positive experiences, a building block to self esteem. are steps towards meditation. In learning to relax, we can learn to let go and our body can physically relax. As relaxation is precursor to sleep, mindfulness can help promote more peaceful sleep. we begin to build these blocks up, we can promote and achieve a peaceful mind which in turn leads to a more peaceful body and overall a peaceful life. 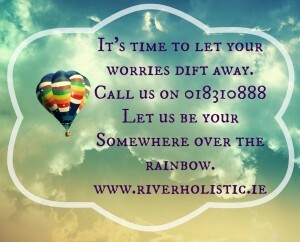 Mindfulness for Children starting 15th September @ 4.15pm in River Holistic Centre. 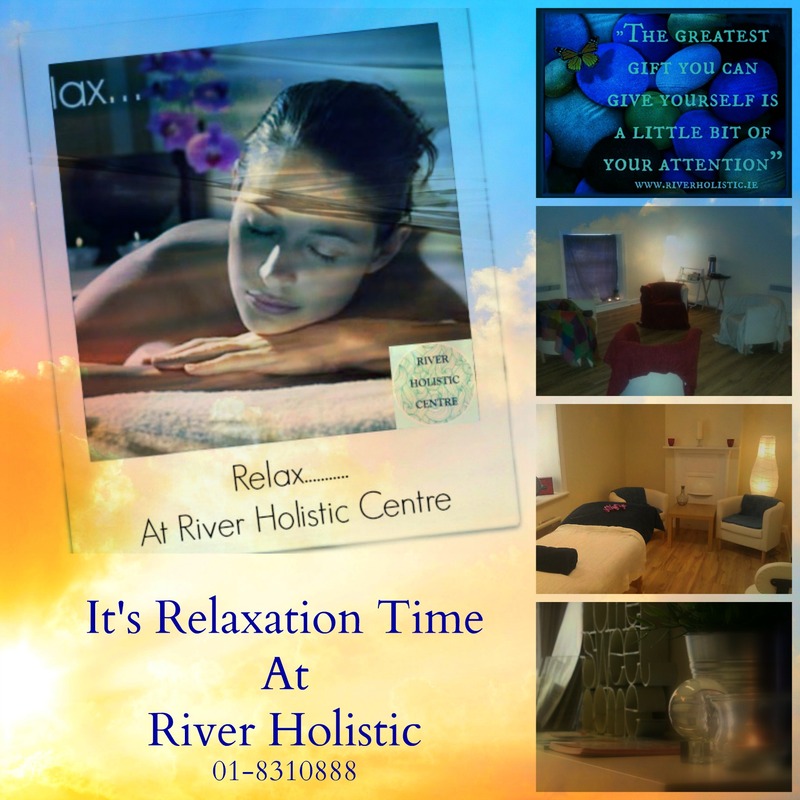 Contact 087 712 9504 for booking or info. 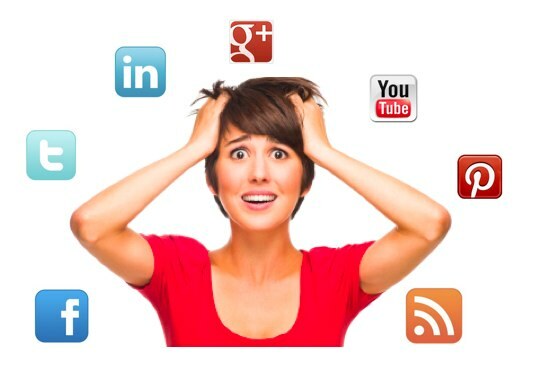 Do you suffer from Social Media Stress Syndrome? Are you self-employed and looking to expand your online presence? In just a few hours you will be able to set up your Business Facebook Page, Google+ Page, have a Google places marker and even know what a tweet is. If you don’t know what any or all of these are, don’t worry by the end of the day you will. You will learn techniques that will make social media less time consuming and more fun.